A good cheesecake should have a soft yet buttery crumble on the bottom as well as a moist and smooth cake filling to complete the package. 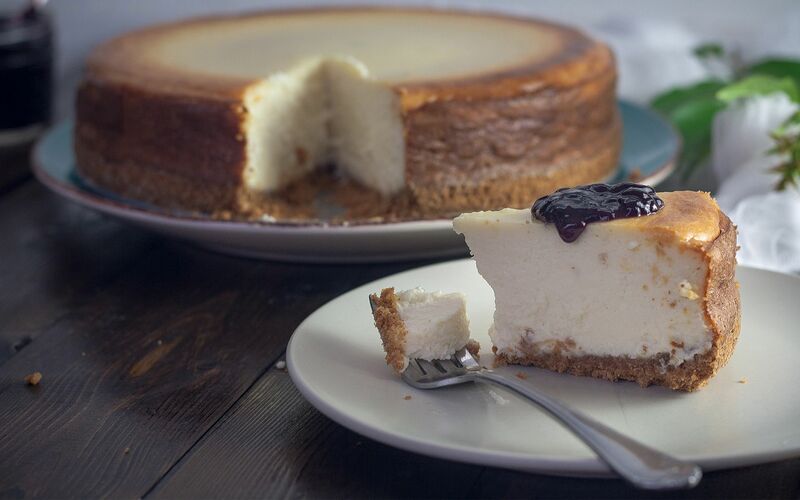 Whether you're a fan of New York styled cheesecakes, Japanese fluffy styled cheesecakes or just looking for something out of the ordinary, we've got just the 5 types of treats for you. Probably one of the most talked about cheesecakes in town when it debuted, The Tokyo Restaurant's 6th avenue cheesecake is soft, fluffy and very creamy. While it isn't much of a looker, the same can't be said for its taste, which is a perfect combination of Japanese and NY-styled cheesecakes. Click here for more info. Recently announced by popular bakery Huckleberry Food & Fare over in Damansara Heights, this burnt cheesecake was inspired by the Spanish way of making the dessert – spongy on the edges yet creamy in the middle. Find out how to get some here. Started by the folks behind myBurgerLab in collaboration with Edible Arts by MeiLing, Project C's tofu fah cheesecake is a local twist on a classic dessert, tasting like the popular Malaysian tofu dessert and reimagining it in cake form. Learn more here. Famous in Bangsar for their delicious pastries, Jaslyn Cakes' vanilla bean cheesecake is a subtle change on the good old fashioned version. Moist, crumbly on the bottom and with a hint of sweet vanilla amidst the soft yet hefty cheese part of the cake, this one is a winner. Find more about it here. Having a loyal fanbase for both their food and pastries, Tray's cheesecakes are not run-of-the-mill, instead including versions like coconut and cherry or chocolate and lime to spice things up. Great if you're looking for something new and refreshing. Visit their Facebook page here.